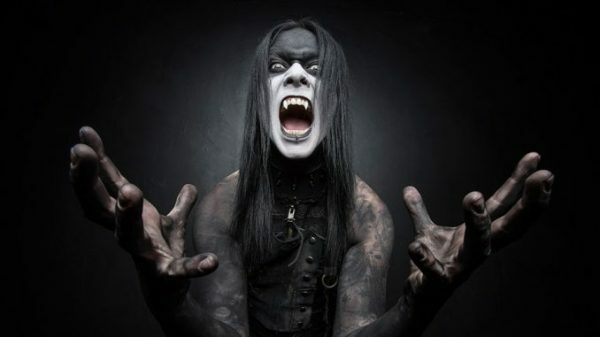 WEDNESDAY 13 is set to play some warm-up shows in Belfast, Dublin, Ireland and Glasgow, around his appearance at Bloodstock Festival this coming August. Tickets are on sale now over at www.ticketmaster.co.uk. VIP ‘Up-Grave’ and Meet/Greet packages can be purchased here. 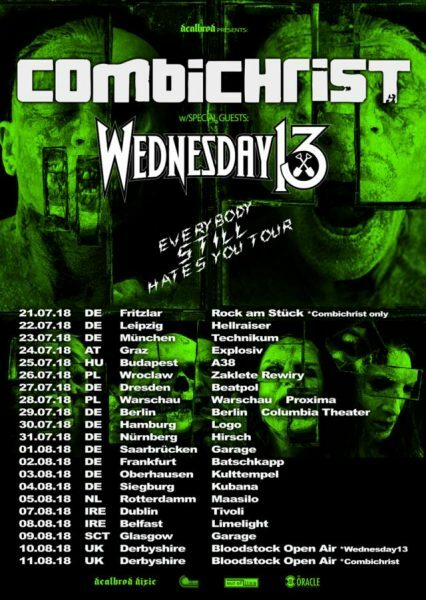 The dates are a co-headline with industrial aggrotech outfit, Combichrist as part of an extended European tour schedule, but Wednesday 13 will close the show at all three UK/Ireland dates. 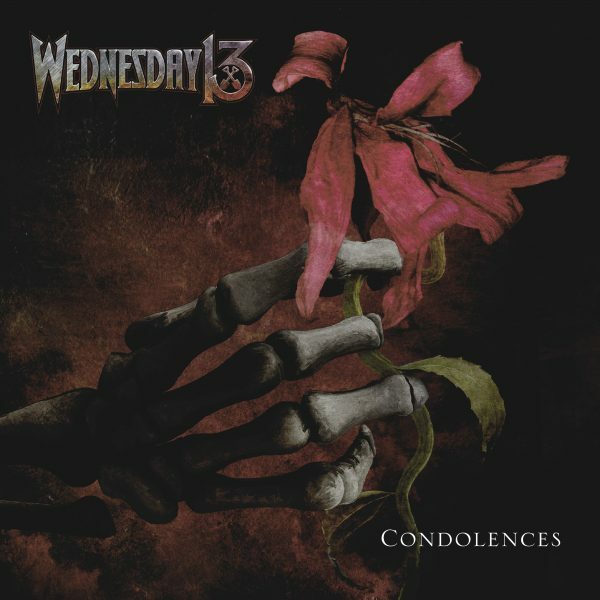 Expect some classic Wednesday tunes and a few new cuts taken from his current album, ‘Condolences‘, out now via Nuclear Blast. ‘Condolences‘ was produced, mixed and mastered by Chris ‘Zeuss’ Harris (Rob Zombie, Hatebreed), with sleeve artwork created by Travis Smith (Opeth, Katatonia). Pick up your CD or vinyl here and on iTunes via this link. Tickets for Bloodstock Open Air are on sale NOW via this link. Join the UK’s biggest metal party via this link.